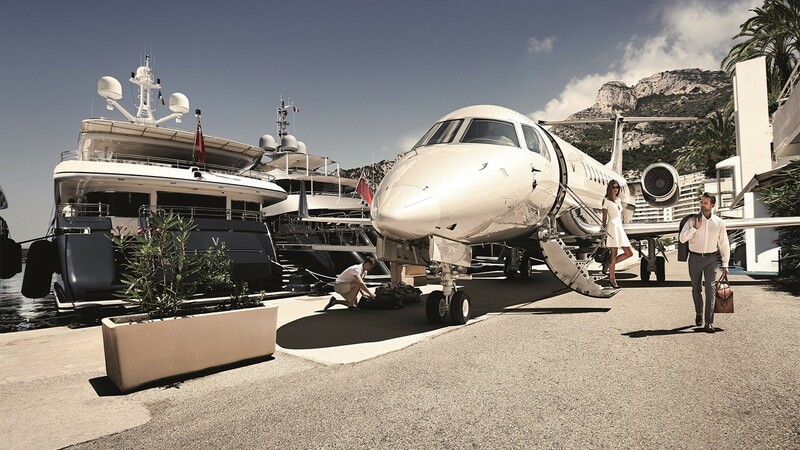 Chartering a Private Jet- Travelers are searching for aircraft types and options. Jet Prices and fast quotes are essential. Renting or chartering you private jet is made easy with our quote system- fast responses with the details you need to “Compare Prices, Seating options and determine you own schedule”. Please read on we are here to help you secure the best aircraft and prices for your journey. Your quote details allows you to compare prices and options. Review your quote and compare- Your flight schedules with local times and airport information. 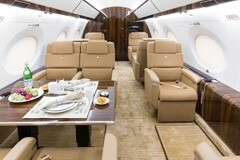 Photos of your aircraft with interior seating and exterior images. Fully transparent rates with your Charter Hours, Flight Times, Charter pricing and applicable fees for Federal Taxes of 7.5%, airport landing fees, crew charges for overnight stays. No need to worry about last minute charges. Never a need to buy pricey jet cards or pay annual membership fees. Benefit from a 4% discount when you pay the operator direct. You avoid the middleman and extra fees. Upgrades at luxury strip resorts, please ask our Concierge Team for Room upgrades at the Wynn Las Vegas, Bellagio, Cosmopolitan and 4 Seasons. 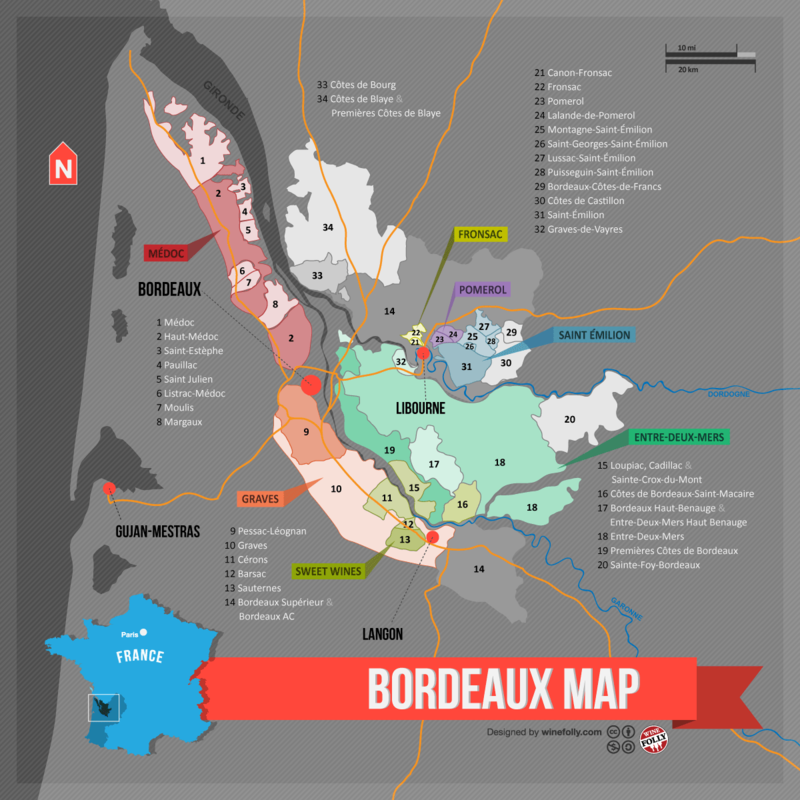 It’s new and different- introducing you to our Private Jet website for wine journeys to Bordeaux, Paris and Champagne. JetNetCharters will help you with itineraries and travel plans designed for you, your business members, friends and family. 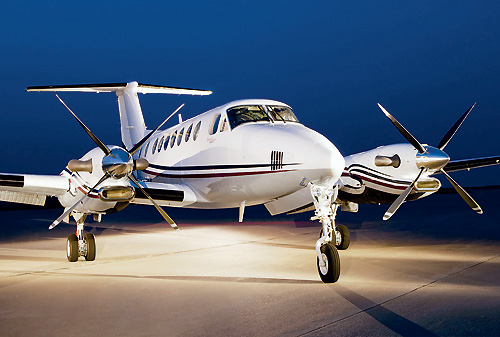 Lowest Charter Prices with special upgrades and perks are yours. No upcharges for “open legs” or One Way Charters. Depart from Private Airport Lounges on the Las Vegas Strip, Atlantic, Signature, Henderson Executive Airport. Meet and greet at Maverick Helicopter for flights over the Las Vegas Strip or day journeys to the Grand Canyon.